Hello ... Hello ... my old friends ... It's great to see you once again! It's always nice to be sent an album to review by a new musical friend. So when Jason Perrillo a.k.a. 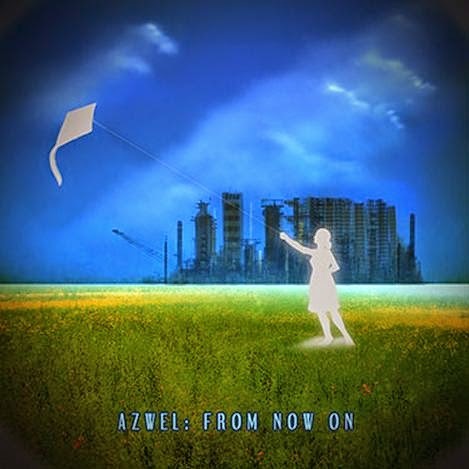 Azwel presented me with his latest album - entitled "From Now On" - it was my great pleasure to have listen or three and put forth my thoughts on the release. 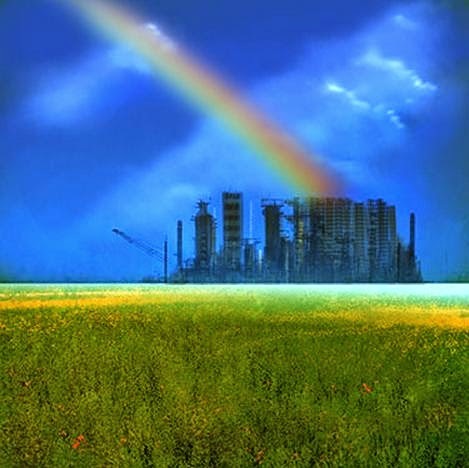 ELO are listed amongst the influences for Azwel and this is evident in places with fantastic chord progressions and arrangements throughout this very finely crafted collection of songs. Practically everything on this album is the work of this New York based prolific songwriter and multi-instrumentalist [apart from the artwork!] and it is a tremendous testimony to his talent. Indeed, this is an excellent set of songs. The contrast found in the first three  tracks between the guitar driven opener "Alone In The Park" [reminiscent of classic Blue Oyster Cult] with the catchy, foot-tapping [and quite frankly brilliant] "Out On A Limb" and the stringed excellence of the pensive "Convalescence" sets the tone for this balanced effort. "War Against Innovation" is anthemic Brit Pop in all but name with the soulful "Don't Take It For Granted" another winner. ELO Beatles Forever [ELOBF] recommends "From Now On" by Azwel to those enlightened folks who enjoy the music of ELO, Jeff Lynne, Roy Wood, The Move, The Idle Race, 'Brum Beat', The Beatles and related artistes.